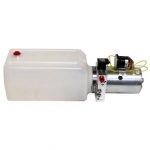 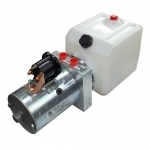 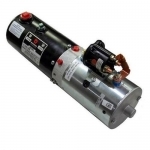 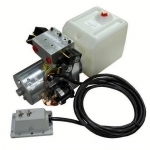 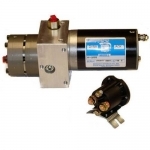 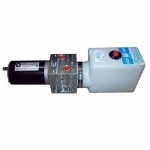 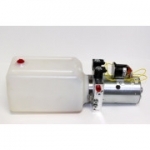 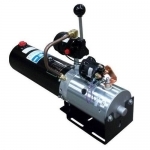 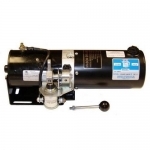 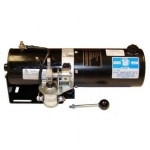 At Northern Hydraulics we stock a complete line of Monarch DC Hydraulic Pumps and Power Units. 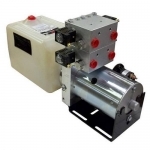 Monarch DC Pumps are built and customized to meet your specific needs in reservoir material, size, flow, and voltage. 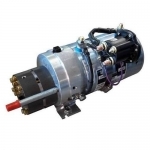 Because of these variations our pricing is not always shown. 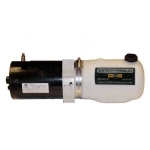 Please call store and we can help you with the exact pump specifications you are searching for.